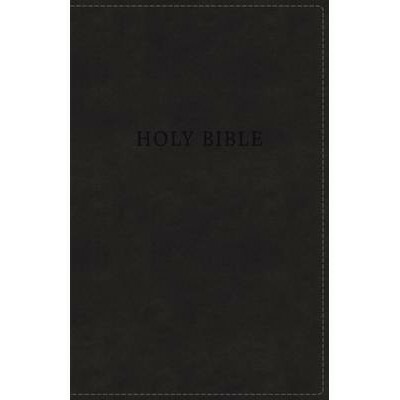 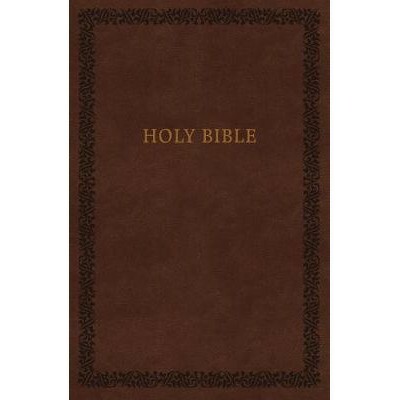 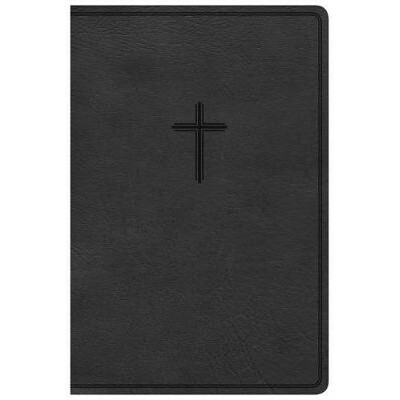 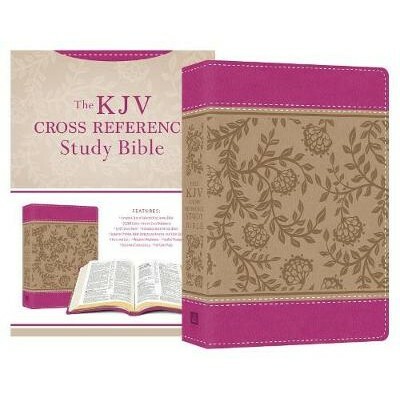 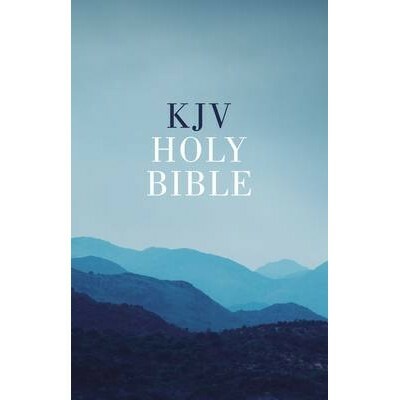 With no frills or extras that increase the page count or the price, this economy "KJV Bible" is the ideal choice for a basic introduction to Scripture, for daily devotions, worship, prison ministry, evangelistic outreach, missions, or any occasion when you want to read and share God's Word. 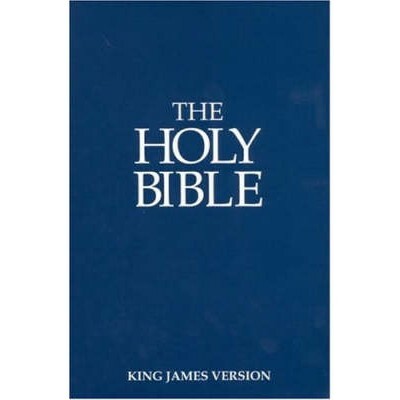 The majestic King James Version in popular giant print. 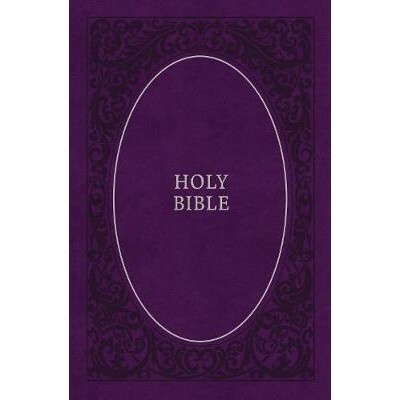 Giant print makes Bible reading easier, more enjoyable for everyone who spends time in the Scriptures. 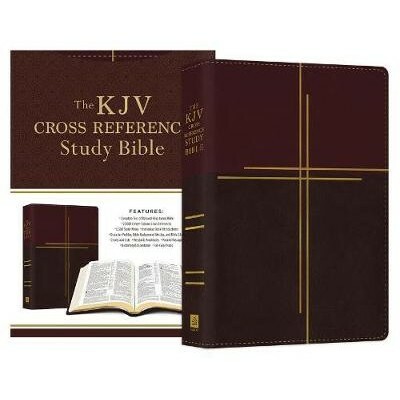 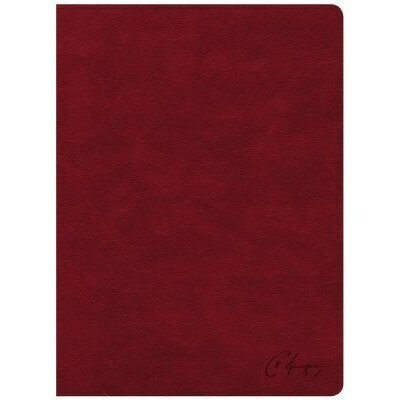 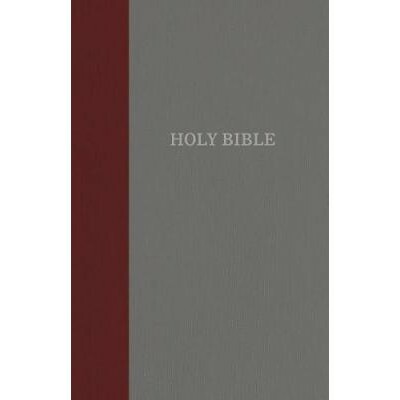 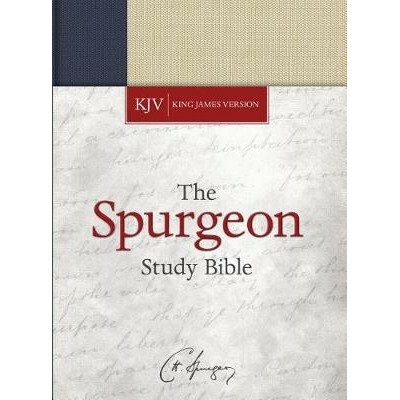 Our best-selling King James Version edition, this classic is easy to find with its attractive packaging.